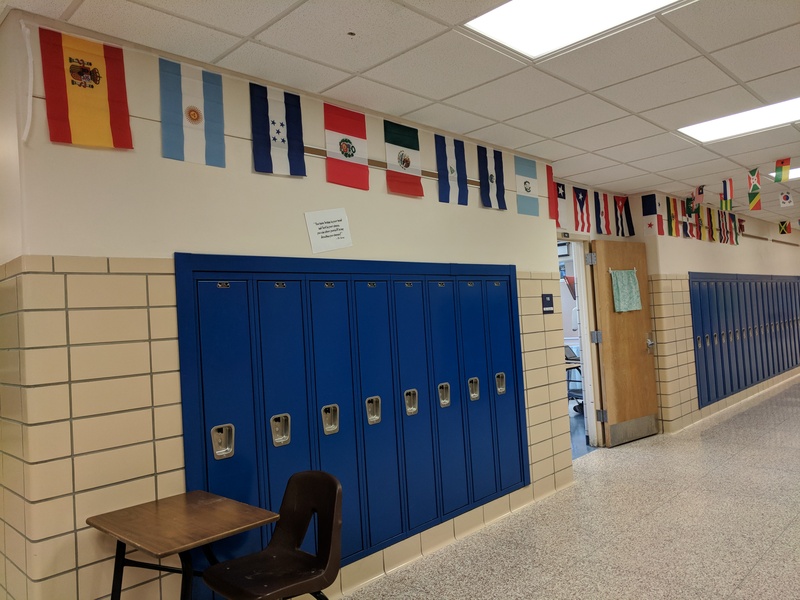 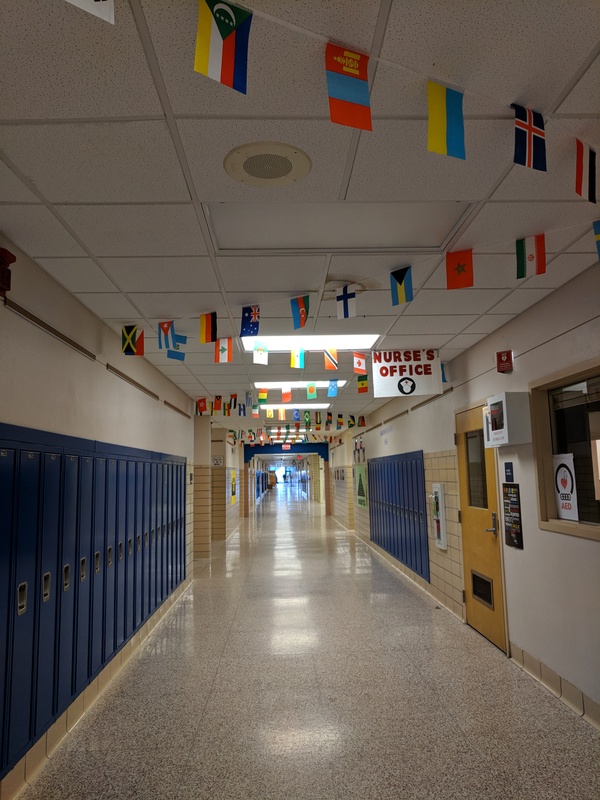 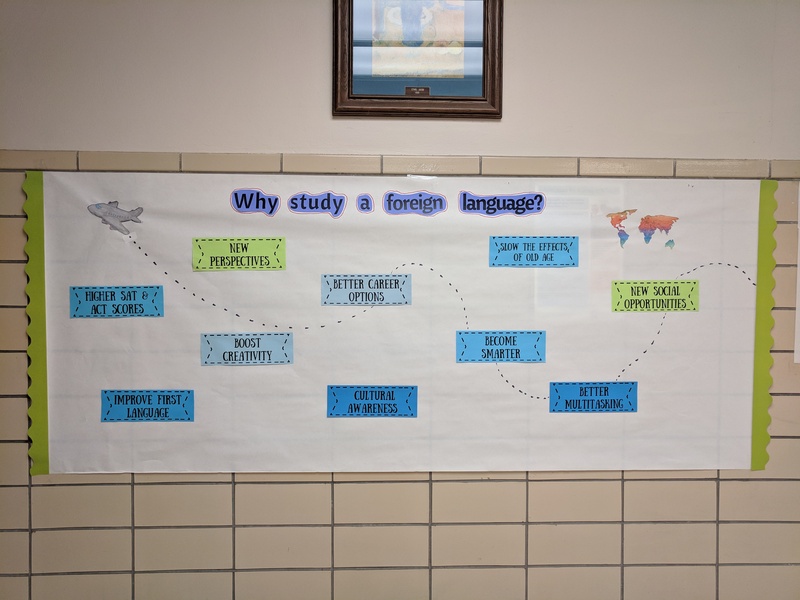 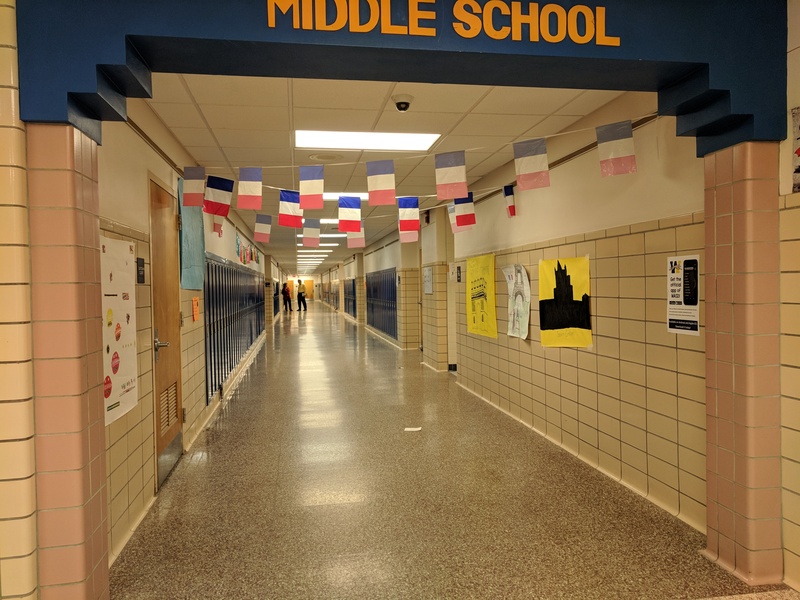 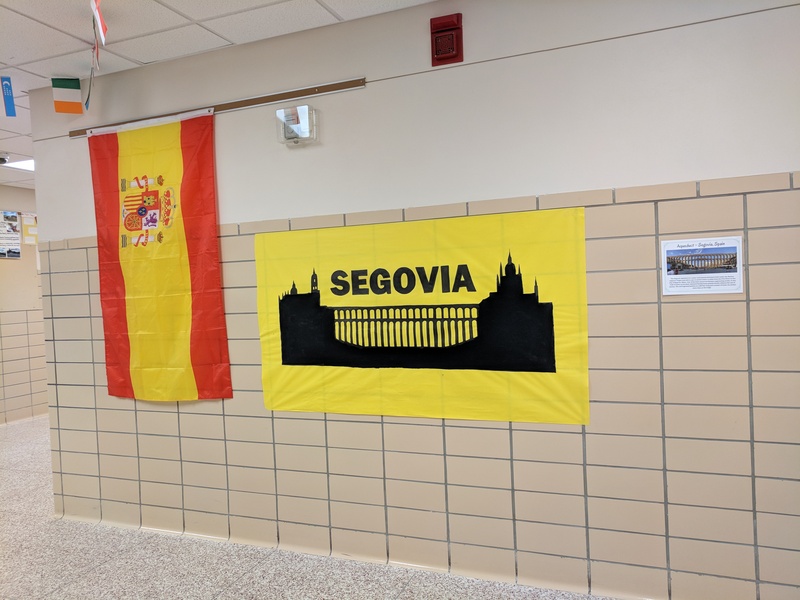 This year WASD celebrated National Foreign Language Week, March 5-9. 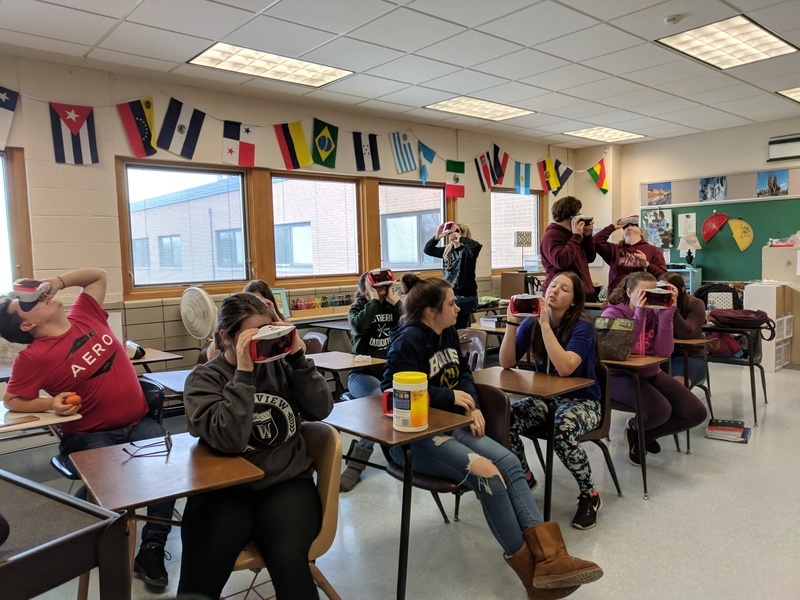 Our Spanish 2-4 and Spanish Club students had the opportunity to spend 6th and 7th period lunch with Miss Shaffer and Ms. Marino where they learned to salsa dance, took a virtual reality tour of Spain, and learned about authentic Hispanic cuisine! 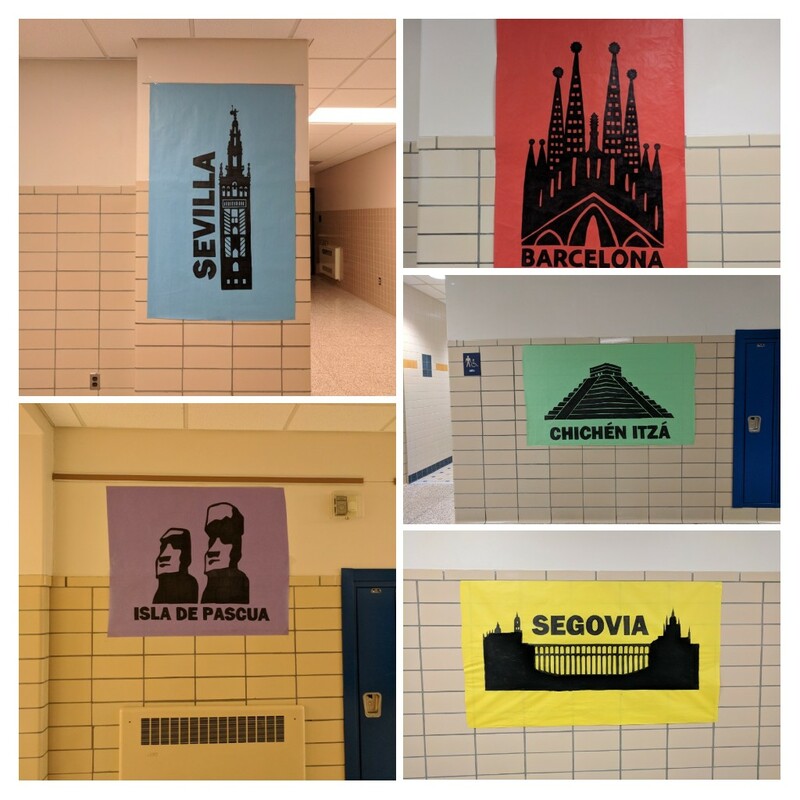 Check out some of our decorations for the week below!